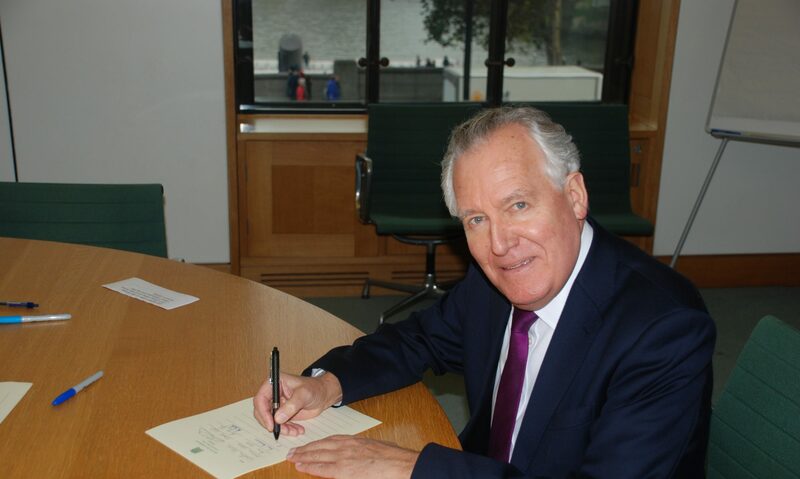 MP for Neath Peter Hain has strongly criticised the 252 Tory and Lib-Dem MP’s who voted in favour of keeping the Bedroom Tax in vote forced by Labour on 12th November. ‘In voting to continue with the Bedroom Tax residents in Neath and our valley communities have been dealt a further devastating blow by this inept and out-of-touch Government, whose ill-conceived attacks on welfare are driving many hard-working local families to despair,’ says Mr Hain. According to Mr Hain, latest figures from the National Housing Federation show that 1256 people in the Neath constituency are currently being penalised by the ‘punitive’ Bedroom Tax. The annual increase for those with one additional bedroom is £494 whereas those with two or more additional bedrooms incur an extra charge of £882. Mr Hain urges anybody living in his constituency affected by the Bedroom Tax to contact his office via telephone (01639 630152) or email (hainp@parliament.uk) in order to receive advice and assistance.